AI’s onward march has threatened jobs across industries, but the impact doesn’t stop there. Artificial Intelligence (AI) has impacted almost all sectors, and that includes hiring and recruitment space as well. Predictive analytics is going to change the way millions of people are hired and assessed. 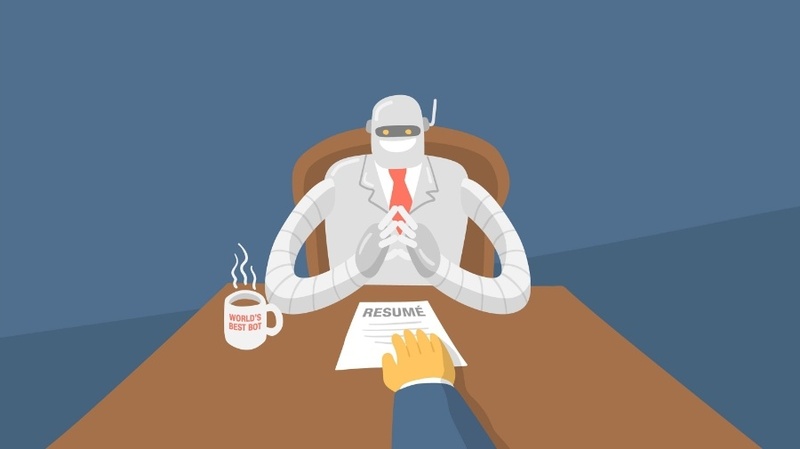 According to a whitepaper, The Robots Are Here- How AI Has Reshaped Recruiting, AI is viewed as a tool for the future and organizations are chasing a five-year deadline to transform HR from top to bottom. Leading global consultancy firm Deloitte predicted that 38 percent of companies(10,400 respondents from 140 countries) believe that robotics and automation will be “fully implemented in their business within five years.” Companies like Amazon and JP Morgan & Chase have braced themselves for drastic changes in HR function. Case in point – JPMC implemented an AI product that reduced their hiring need of legal professions for loan interpretations. Meanwhile, organizations like Citigroup, Airbnb and Reebok are using Koru a predictive hiring software that identifies the best drivers of performance in the company, increases high quality hires, and reduces bias. Interestingly, more than half of recruiters have griped about mining profiles of potential candidates being the hardest part of their work. 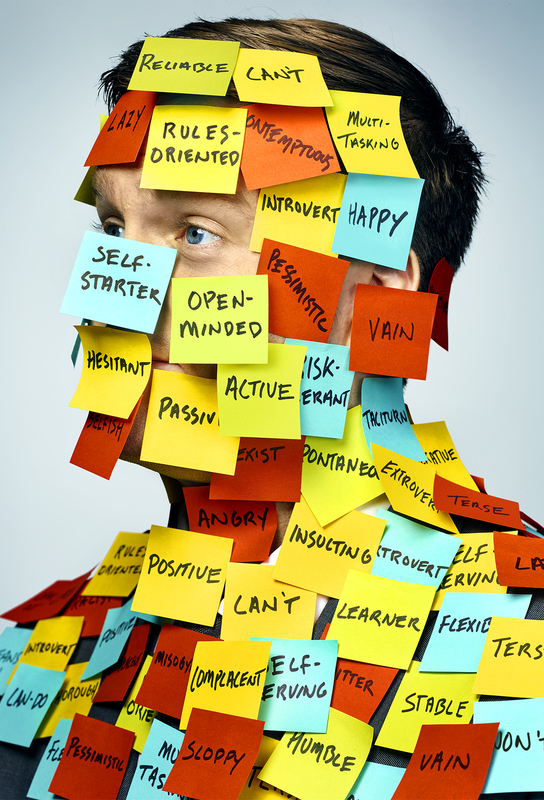 With millions of candidates profiles and resumes across the internet, no top-notch recruiter, or even a Boolean black belt, can cope with those quantities, notes the paper. However, AI surpasses Boolean search in its ability to find matches that don’t contain specific keywords. It does this based on correlations and through constant learning as it determines what skills and other attributes are similar and appear in combination. 1) Joberate’s J-score: Today, AI plays a huge role in initial screening with intelligent tools flooding the market. For example, Jobearte founded in 2014 has developed a technology solution that scans public social media for signals about the global workforce, and from this publicly available data, curates unique people analytics including the patent-pending metric known as J-Score, which measures job seeking activity level. The talent search and analytics technology provider has come up with a metric called the “J-score” to assign those who use social media to look for a new career opportunity a job seeking score. According to the CEO Michael Beygelman, a higher J-score, means a person is more active in their search. This helps recruiters find and target people who are most open to their message. 2) LinkedIn Talent Solutions: Automated candidate search has made recruitment tools like LinkedIn powerful platforms for recruiters. According to a business report, LinkedIn’s hiring solutions have gained more traction than its other divisions. Jeff Weiner founded LinkedIn’s primary sources of revenue includes ads and marketing, talent solutions and premium account subscriptions, but Talent Solutions contributes more than 65% of its revenues in 2015. To add more teeth to their Talent Solutions divisions, the Microsoft-owned company even acquired a data science jo search startup Bright.com in 2014 that matches candidates to the right job. According to an industry report, LinkedIn’s Talent Solutions group already accounts for the majority of its revenue and recruiters form its biggest group of playing members. LinkedIn’s recent AI offerings allow recruiters to match top performer profiles to the database to find others like them. The paper from Austin-based Proactive Talent cites how in the future, LinkedIn would find the right prospective employee, do the initial chat, answers questions and confirm the interest – and finally send the hiring managers three or four top candidates for interviews. 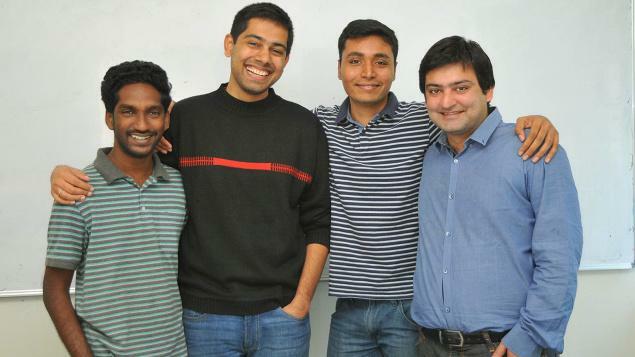 3) Bangalore’s Belong.co brings predictive solutions to hiring: Closer home, Bangalore-based AI recruitment startup Belong.co aims to become a “Google for people”, co-founder Rishabh Kaul reportedly mentioned. The startup mines social media sites and profiles to drum up the right candidate for the job. The startup claims to be the world’s first predictive outbound hiring solution and has garnered a huge client base from Cisco, Amazon, Adobe, Paypal, Boeing, Accenture, Deloitte to Tesco. The startup’s outbound hiring solution helps companies hire top talent by putting three things at the core of their recruitment strategy — data-driven intelligence, personalization, and automation. “The solution aggregates and analyzes talent data from over 90 social and professional networks and uses data science and predictive analytics to help companies engage talent most likely to move”, Kaul told Analytics India Magazine. 4) Use of Chatbots in initial screening: Today, recruitment firms are leveraging chatbots that perform the twin role of managing candidate relationships in early stages and even performing an initial screening. The use of chatbots is widespread in cases that involve high-volume of recruiting. Case in point – Mya chatbot automates the process from resume screening and decides whether the applicant’s resume should be forwarded or rejected. 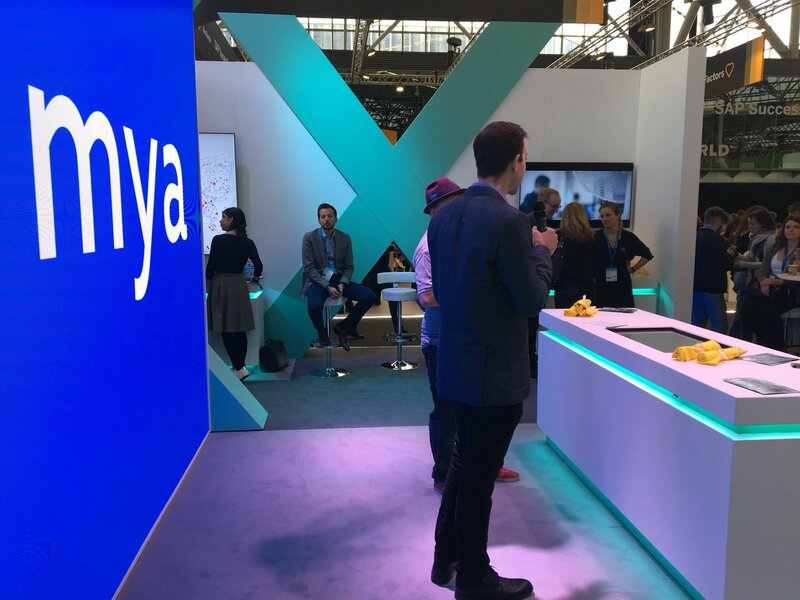 Now, even before the advent of chatbots, there were intelligent tracking systems that asked certain pre-screening questions but Mya performs a more dynamic candidate interview with contextual questions generated in real-time. 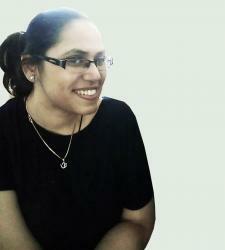 Her knowledge base grows as she has different experiences with candidates, notes the website. As projected, programmatic recruitment advertising is fast emerging as a technology which is used by large enterprises to automate a part of recruitment process, which is ripe for automation. In the early hiring cycle, even big teams of recruiters are unable to effectively analyze all the places their ads might appear, find the best placement for the ad, when to place or remove ads and how to adjust them mid- campaign. Programmatic technology has seeped its way into recruitment ads and helps recruiters optimize their ad campaigns by improving outcomes. Hence, ad-placing and management is another area which is ripe for automation.